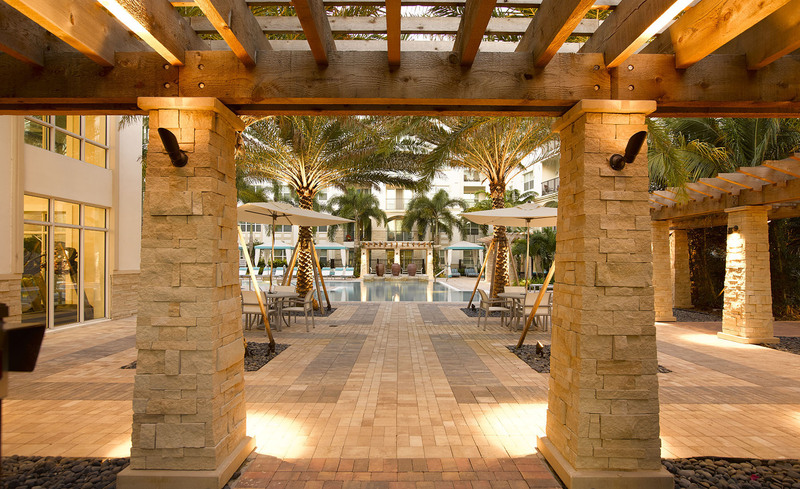 Landscape Design Workshop is thrilled to announce that AMLI Sawgrass Village first residential building is now complete. 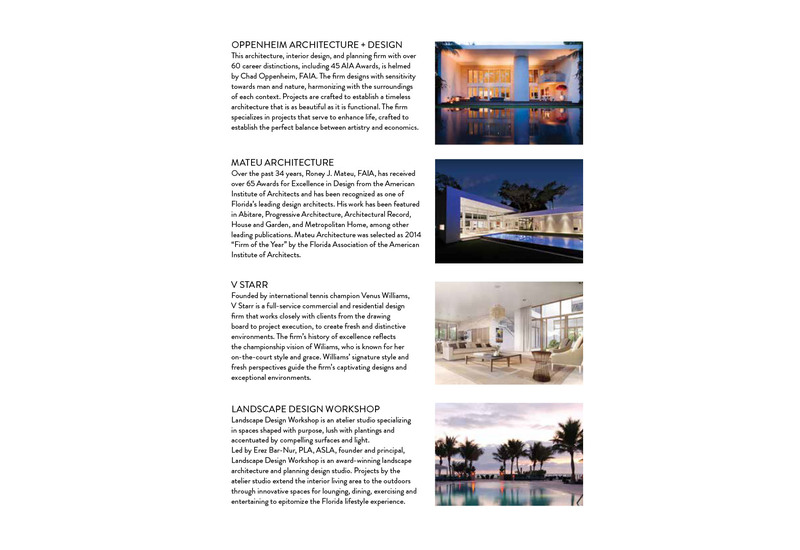 Landscape Design Workshop joined the all-star team assembled by Terra Group, the project developer. 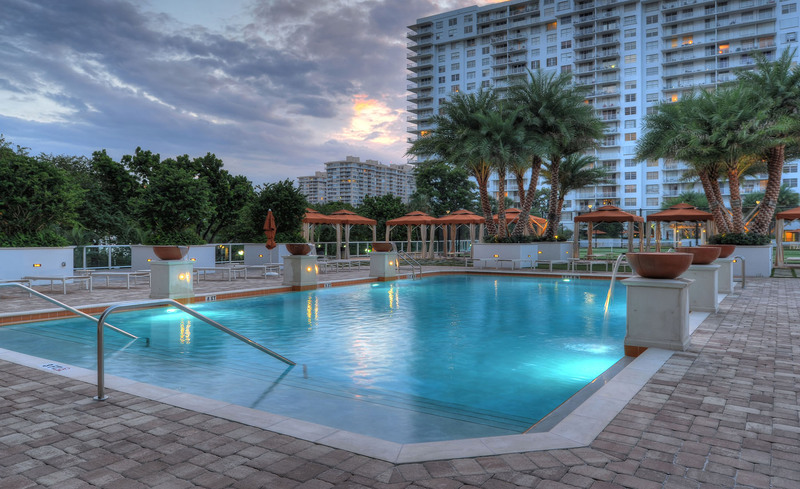 Landscape Design Workshop, a Boca Raton-based landscape architecture and planning design studio, has announced the completion of a 60,000-square-foot amenity deck renovation at Admiral’s Port Condominiums, 2851 NE 183rd Street in Aventura, FL. 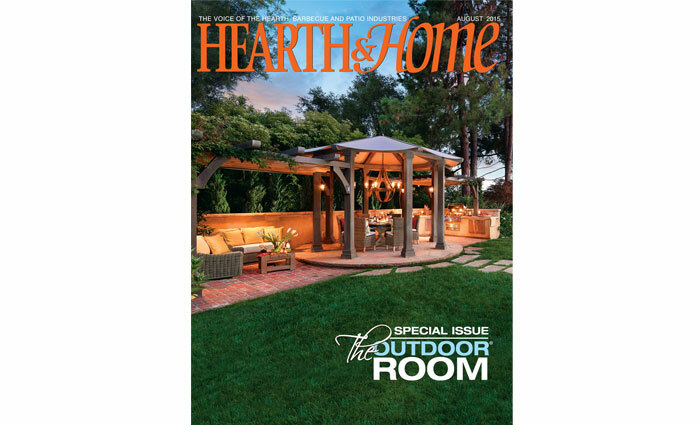 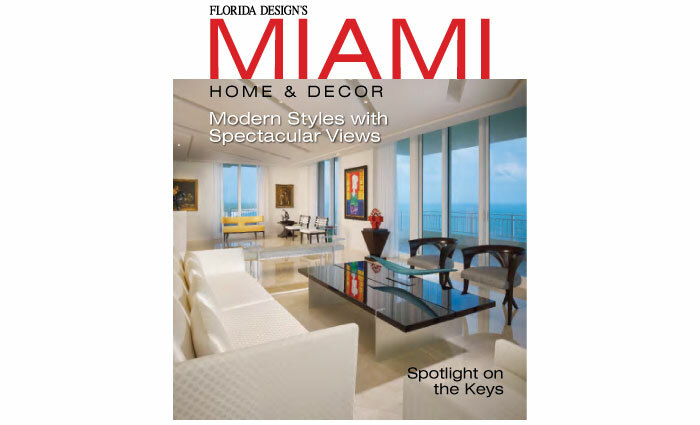 Erez Bar-Nur, founder and principal designer for Landscape Design Workshop, served as Project Lead Designer for the renovation for Admiral’s Port Condominium Association, Inc.
Landscape Design Workshop work is featured in a Hearth & Home special issue about the outdoor room.